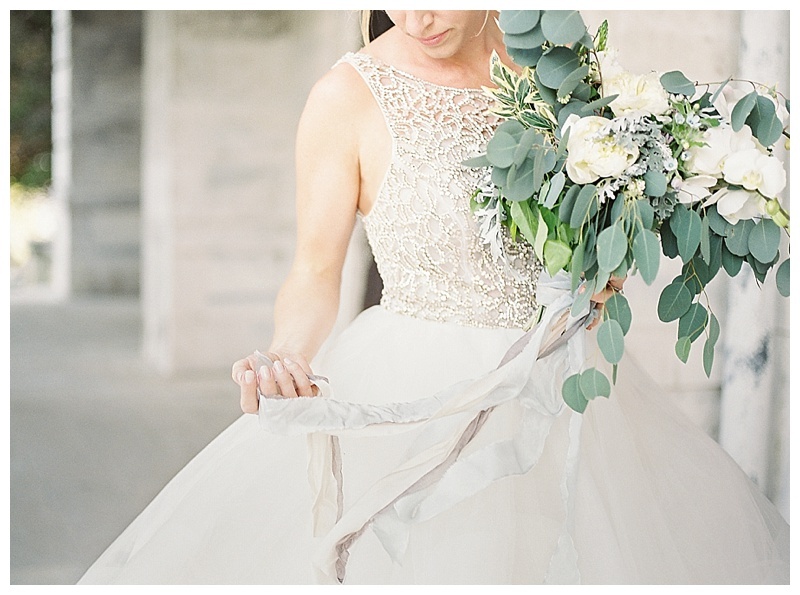 This Cinderella inspired wedding is straight out of the pages from a fairy tale, bursting with the most gorgeous details. 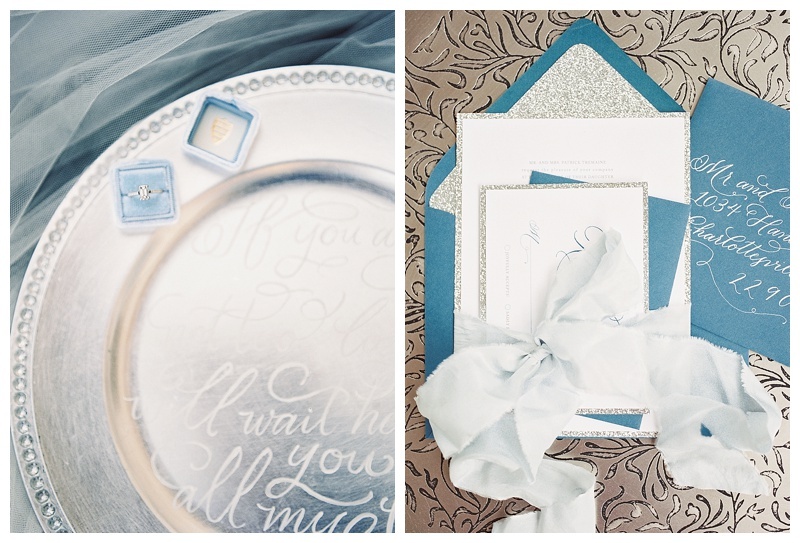 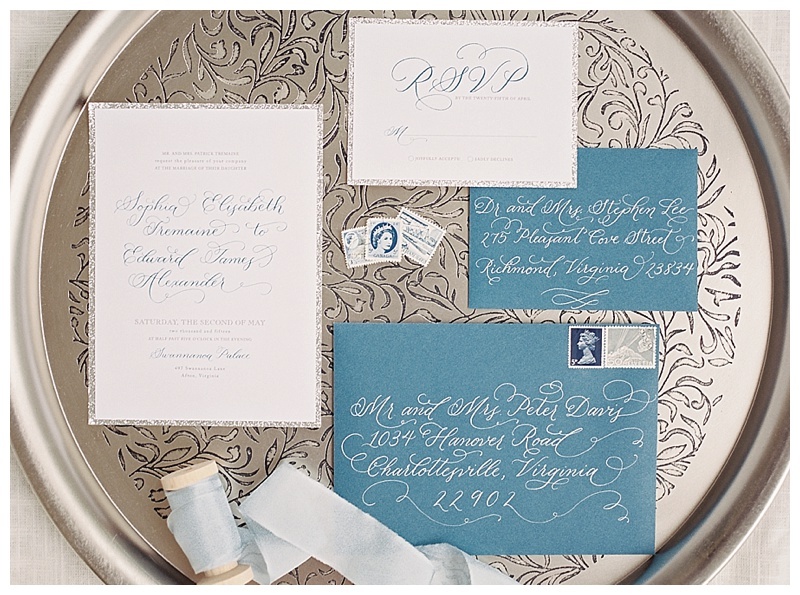 Collaborating with Sincerely Amy on the invitation suite was a dream, I mean check out those gorgeous flourishes…..they seriously took my breath away! 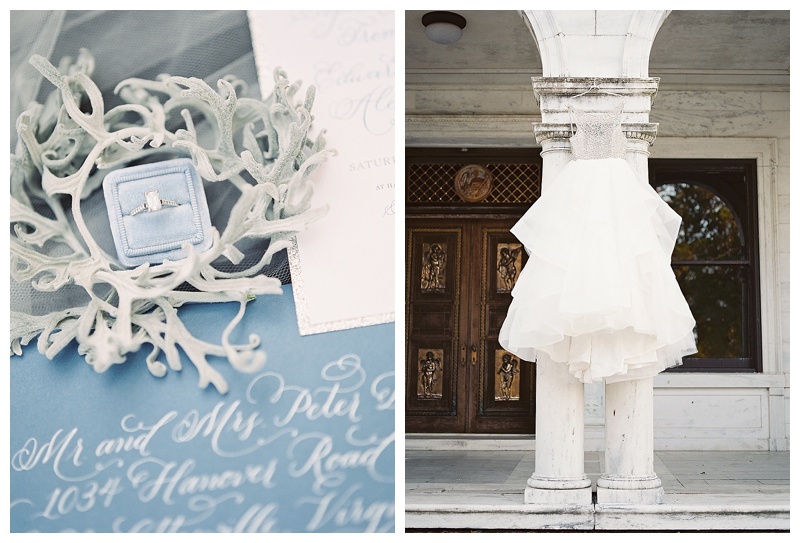 I’m in love with every single image from Alicia Lacey, but below are just a few of my favorites. 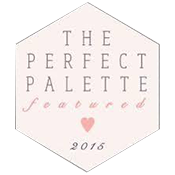 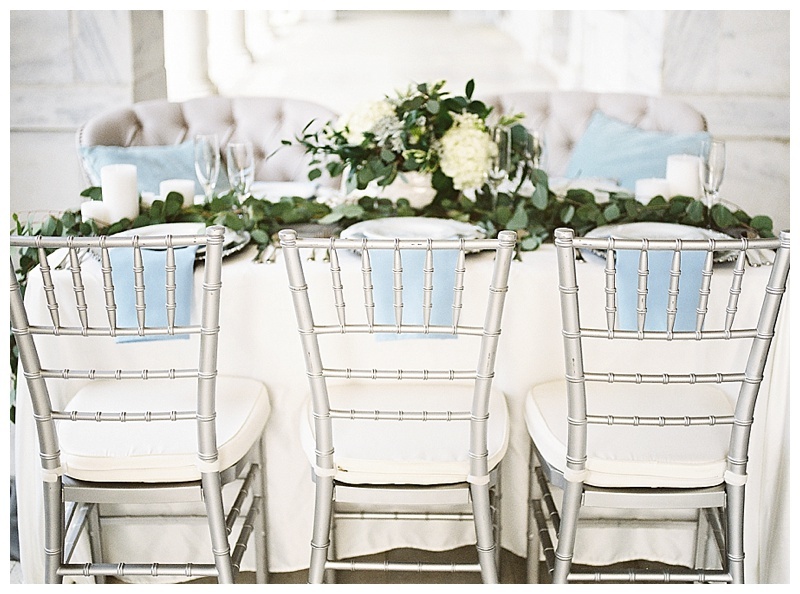 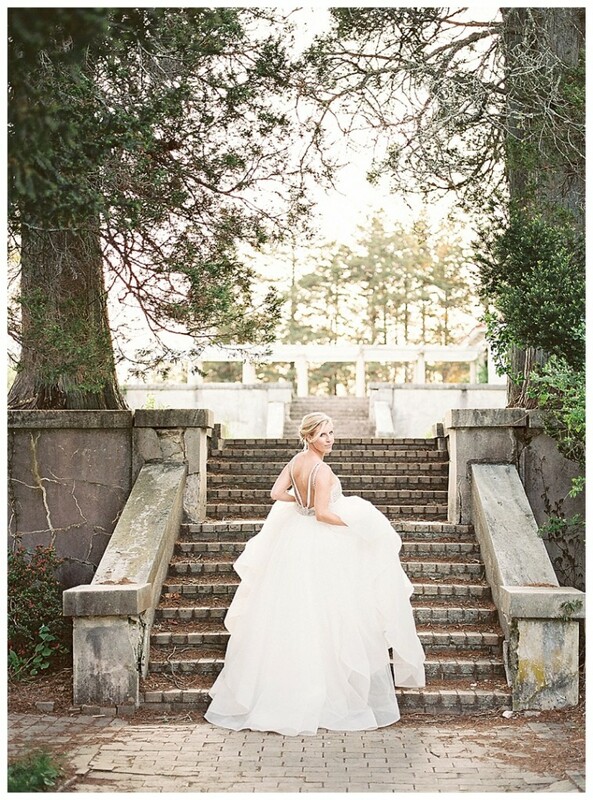 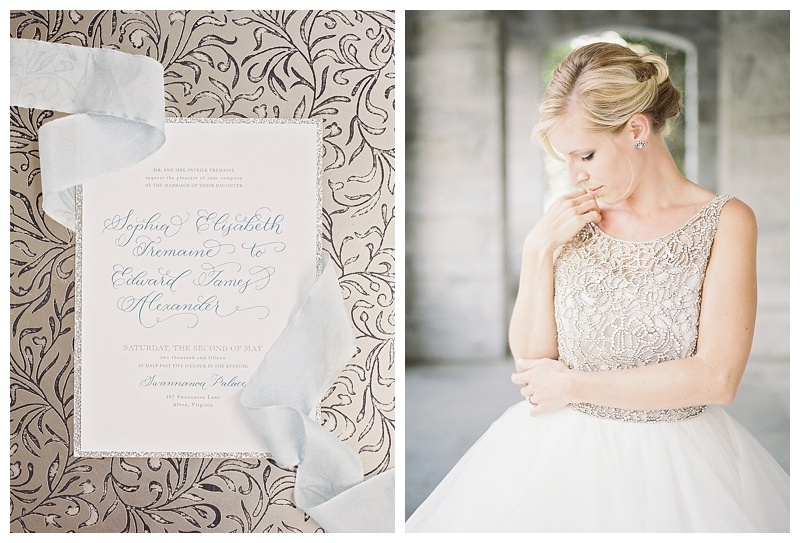 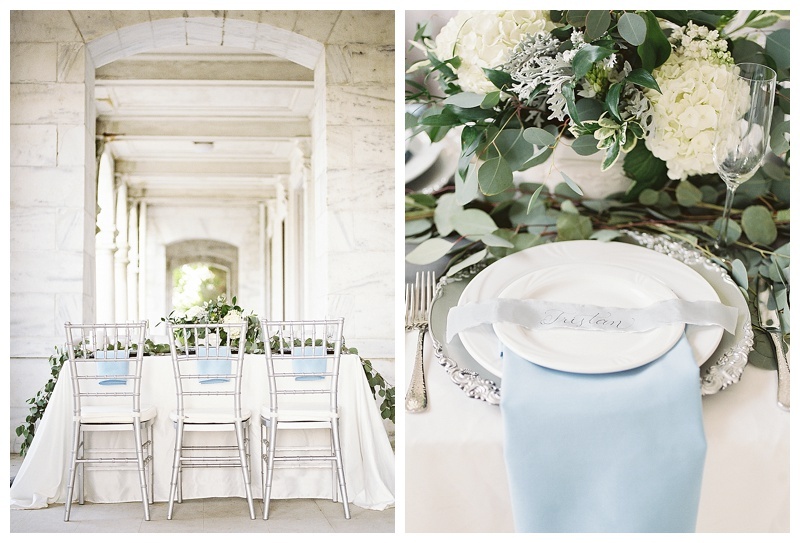 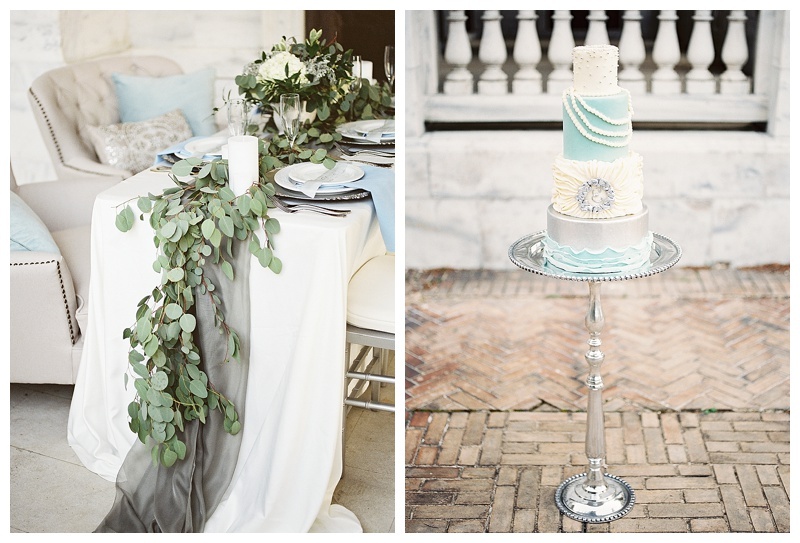 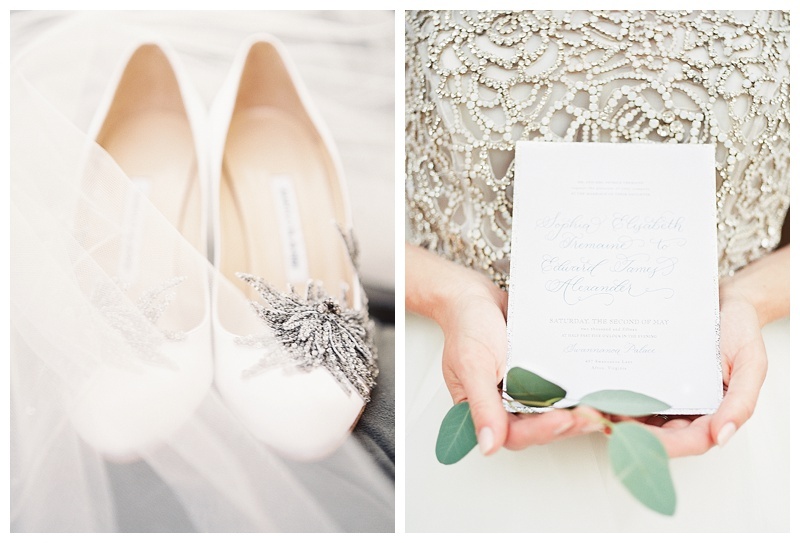 You can see more of this stunning shoot flawlessly coordinated by Ally Allison Events over on Elizabeth Anne Designs!